Honesty and integrity is what you'll get with our pre-qualifying process. 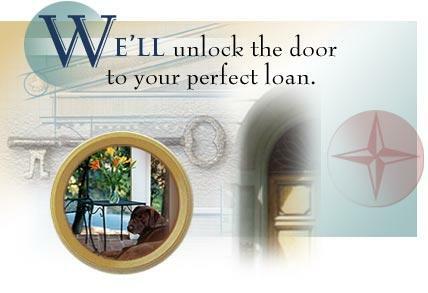 WE ARE THE "KEY" TO YOUR MORTGAGE SOLUTION! "Thank you for helping me purchase my first home. You helped me learn throught the process which was important for me. " Phil M.
We'd love to compete for YOUR business!